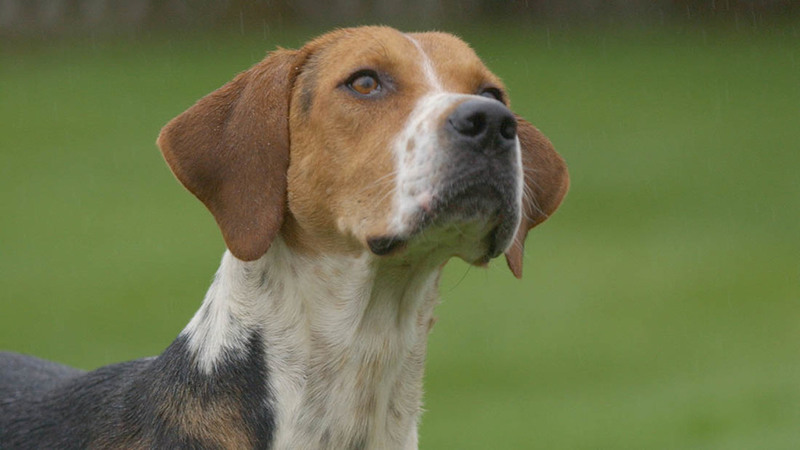 Dogs belonging to a hunt in Buckinghamshire have been culled following an outbreak of bovine TB. The Kimblewick Hunt said it had been monitoring its 120 hounds since December when one dog was thought to have contracted the disease. This was later confirmed in post mortem results. Since then 25 hounds have been euthanised and testing on the rest of the pack is said to be ongoing, with all dogs being monitored closely. It is thought the hunt, which offers a fallen stock service to local farmers, contracted the disease from a contaminated bovine. A spokesman for the Kimblewick Hunt said: "The hunt - like many others across the country - operates a fallen stock service to farmers under the guidance of Defra. The Kimblewick hounds are routinely fed fallen stock in compliance with current animal by-products legislation. "We are waiting for Animal and Plant Health Agency’s epidemiology report that might give details of the source of infection, however it would appear that it is most likely that the hounds contracted it from eating meat from a contaminated bovine." The hunt voluntarily suspended its activities on December 11 and the hounds have not been in contact with any other packs since the initial case was suspected. A monitoring and testing protocol has since been rolled out across the country. The Kimblewick Hunt has been working alongside Defra, Animal and Plant Health Agency (APHA), Public Health England and the Masters of Foxhounds Association (MFHA) in order to ensure that bTB has been contained. No other cases have been reported. A spokesman for the Countryside Alliance said: "This has been a particularly difficult time for the hunt staff, their families and all those associated with the Kimblewick hounds and our thoughts are with them. "We understand that testing is ongoing and that the hunt is working with Defra and the relevant statutory bodies to ensure that the infection is contained and eradicated."